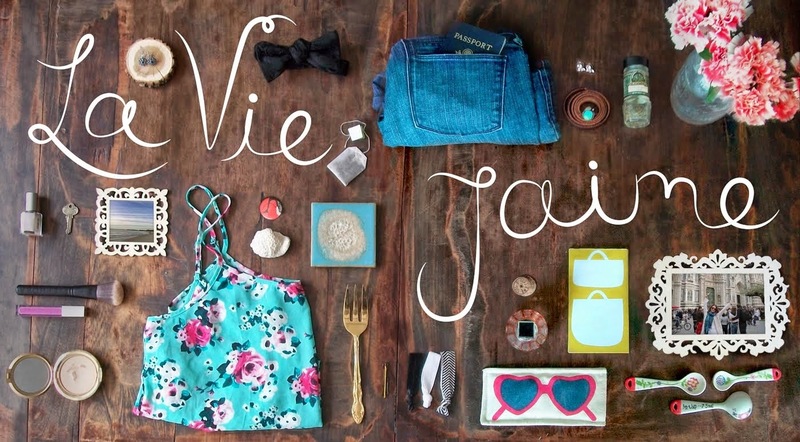 La vie Jaime : Guest posting at @ShopItToMe! I am guest posting on St. Patrick's Day style at Shop It To Me's Trendsetter's Blog. i checked it out! awesome job girlie. very good post Jaime, if I celebrate it i would have my look ready! Awesome :) <3 St. Patrick's Day! I'll have to check it out. I am excited for my first Boston St. Patty's day. Congratulations on that guest posting! I'll go check it out! Also, I like that top in the middle... delightful shade of gray. Will def check it out. Running over to check it out! oh my goodness, i forgot that St. Patrick's was so soon! gotta plan my green!! !